Sympathy Flowers by Monday Morning Flower & Balloon Co. 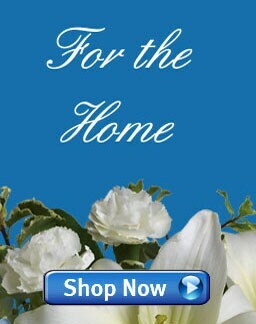 Celebrate a beautiful life with truly original arrangements that add warmth to the service and help express your sympathy directly to the family. Offering your support after the service is as important as during the service. 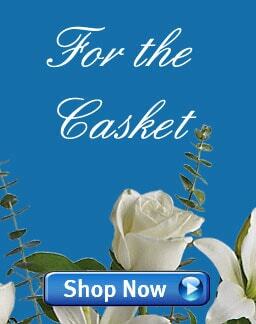 Our wide selection of sympathy flowers and gifts provide lasting comfort and support. Ask us about in store and at home consultations available for immediate family members. Bradley James Funeral Home Inc. Chambers D’Errice & Correnti F.H. Kingston & Kemp Funeral Home Inc.